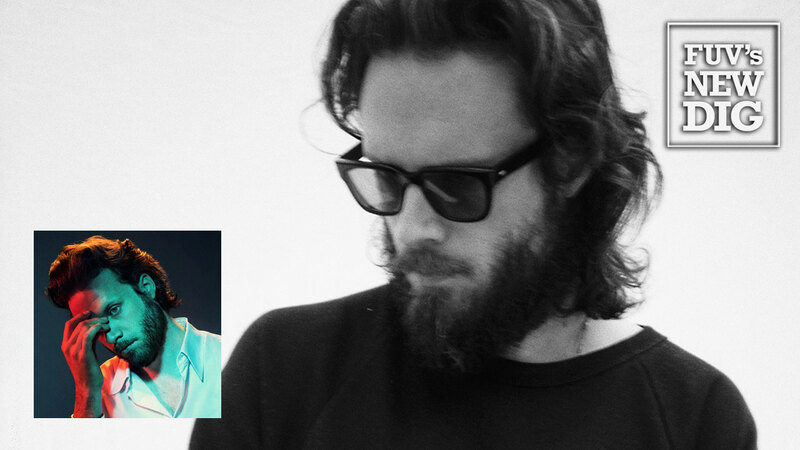 Since 2012, singer and songwriter Josh Tillman has cloaked himself as Father John Misty: a modern day pop visionary creating magnificently grandiose chamber pop rock, combining the best qualities of John Lennon, Phil Spector, Brian Wilson, Freddie Mercury and Rufus Wainwright. His three albums – Fear Fun (2012), I Love You, Honeybear (2015) and Pure Comedy (2017) – were confidently bursting with musicality, scope, grandeur… and ego. But on the new Father John Misty effort, God’s Favorite Customer, Tillman is troubled, and he's dialed down the pomposity. Besides pulling back on the reins and trimming away most of the fat in the production, Tillman has also become more concise as a writer, unveiling a different side to his persona. The bravado and opulence is torn away, revealing a vulnerable human underneath. Tillman is mentally and emotionally drained. The theme that courses through God’s Favorite Customer is Tillman himself — specifically, his mental turmoil and broken heart resulting from a crisis in his marriage. The bulk of the album was written during an emotionally difficult time, during which he holed himself up in a New York City hotel trying to make sense of his situation. Despite those denials, there are obviously issues festering in his marriage, which he admits to in the piano-based ballad “Just Dumb Enough To Try.” Tillman’s well-known ego takes center stage in “Date Night,” (“I’m the second coming”), but he squashes it again by exposing his vulnerabilities. Tillman also exposes the effect his breakdown is having on his wife in “Please Don’t Die.” Concerned about her husband’s well-being, her character cries out, “Oh, and honey, I’m worried ‘bout you, You’re too much to lose, You’re all that I have, And honey, I’m worried ‘bout you, Put yourself in my shoes, You’re all that I have so please don’t die, Wherever you are tonight.” In the brutally honest and sparse piano ballad, “The Songwriter,” Tillman address the regret he feels about using his wife for creative inspiration and exposing her for the benefit of his art. He sings, “What would it sound like if you were the songwriter, And you did your living around me? Would you undress me repeatedly in public, To show how very noble and naked you can be?” Songwriting rarely gets this brutally pointed. Tillman wrote all ten of the album’s songs, though on God’s Favorite Customer he turned to his friends Jonathan Rado (of Foxygen), Dave Cerminara and Trevor Spencer for production help. Both Jonathan Wilson and Mark Ronson make appearances as well. Tillman initially recorded under the name J. Tillman, and released his first recordings around 2003. He joined the band Fleet Foxes as their drummer in 2008, while keeping J. Tillman active. But by 2010, J. Tillman was running on fumes. His departure from Fleet Foxes in early 2012 signaled the end of one era and the beginning of another. By the spring of 2012, Father John Misty was born and his first album was released. God’s Favorite Customer is a work of maturity, an expression of humanity and a cry of desperation. It’s also a representation of another aspect of the complex persona that is Father John Misty.